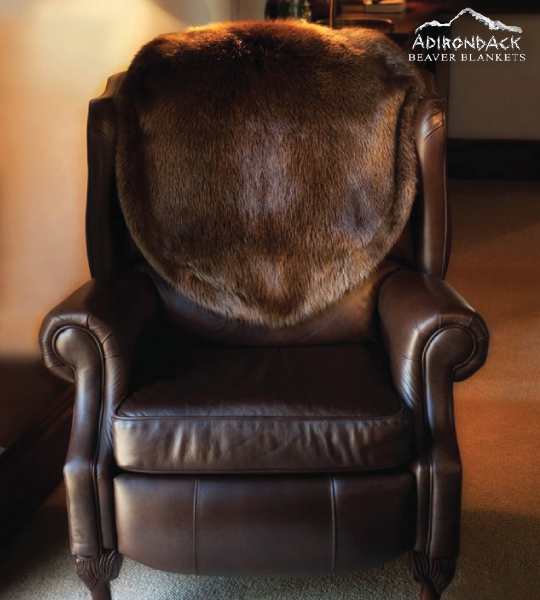 Fur chair covers from Adirondack Beaver Blankets. Great addition for your office, library or family room. Order Today!